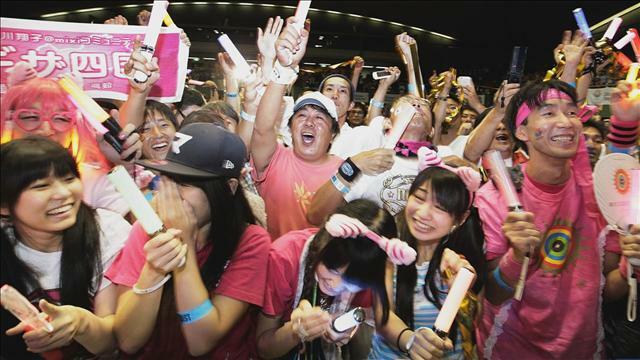 Casino industry giants were probably just as excited as these Japanese citizens by news of the Tokyo 2020 Summer Olympic Games. It’s hard to believe that 2020 is only seven years away, but that’s how long we have before the newly-granted Tokyo Summer Olympics will be upon us. But athletes-in-training won’t be the only ones reaching for gold, because the worldwide casino industry will also be trying to achieve what up until now has seemed almost insurmountable: getting legal casinos sanctioned, developed, built, and up and running in time to ride the tourism wave that those Tokyo games are bound to bring in. With Japan the last great untapped Asian gaming market, it’s a prize that many in the gaming industry are motivated to achieve. Could the Games be the Needed Push? Japan – infamous for decades of foot dragging on the legal casino issue – now has extra motivation to make it all happen too; the island nation must find some way to foot the expected $1.53 billion bill they will be underwriting to create the venues and infrastructure necessary to host an Olympic season. To that end, two possible casinos on the drawing boards, one in Tokyo and the other in Osaka, could bring in $10 billion in annual gambling revenues, making them exactly the cash cows that the city needs to pay its way. Japan gambling industry expert Grant Govertsen – principal of Las Vegas-based Union Gaming Group – says that amount would be more than the $6.2 billion that the entire Las Vegas Strip took in for 2012; so it ain’t chump change. 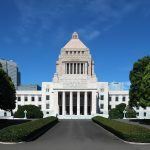 Those revenues would produce an estimated 10 percent per casino for Tokyo, not to mention additional licensing fees and local municipal fees. Govertsen told investors he is bullish about all of it. 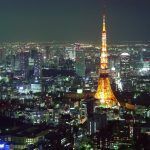 “We think the government should consider integrated resort development, at least in Tokyo, as a means to help the related Olympics infrastructure come to fruition,” he told investors following the Tokyo games announcement. 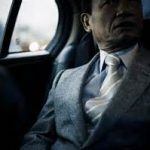 And Govertsen isn’t the only one who smells money in the Asian metropolis; many of the gaming industry’s biggest players made tracks to Tokyo as soon as they heard the announcement to see if they could scout out land for potential casino developments. Word is out that Sheldon Adelson’s Las Vegas Sands Corp. has its eye on a Tokyo Bay site, on a piece of reclaimed land, and he’s not the only one riding his covered wagon across the prairie to stake out some land. 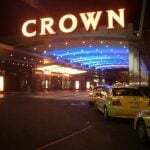 American behemoths MGM Resorts International and Caesars Entertainment Corp. (the latter of whom’s death seems to be grossly exaggerated on a daily basis) have been spotted in Japan, as has overseas industry giants SJM and Melco Crown Entertainment. Everybody seems to want in on the potential Gold Rush of 2020. “Japan represents an historic opportunity for tourism expansion in a country with an incredibly rich cultural heritage,” said MGM Resorts Executive Vice President Alan Feldman. “Tokyo is in an extraordinary position to re-energize the entire country’s tourism and entertainment industry.” Feldman says MGM has been monitoring happenings in Japan for almost two years, and both discussing possible business alliances as well as testing the temperature for legislative passage. And while Japan hasn’t been noted for moving quickly in this arena, the 2020 Tokyo Olympics could be just the fire they need to bring the gambling pot to a boil at last.